Buying a home is a thrilling experience, but it can also be a stressful time. You’re faced with making an enormous investment in the form of a down payment, and then you’re committed to your new home for many years to come. Buying a home is truly a step in the right direction, however, and when you feel fully prepared, it can be a rewarding experience on many levels. 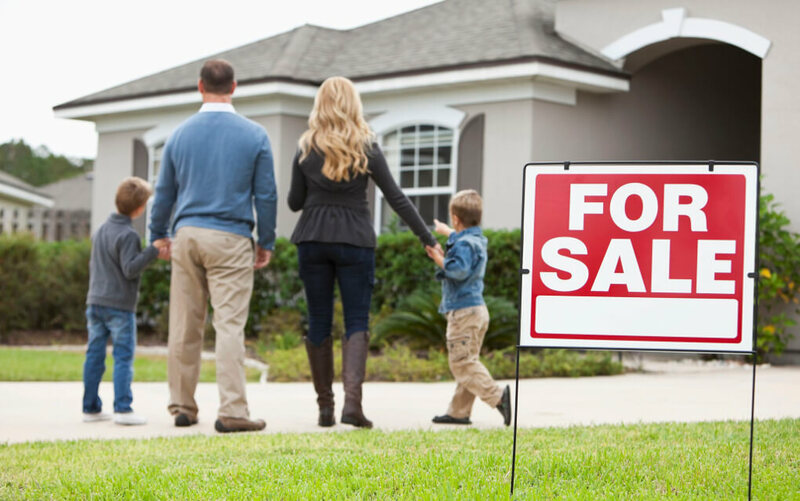 Read on for home buying tips to help make the home buying process easier on you and your family. 1. List out what you want and what you need. Figure out what your wants and needs are before ever setting foot in a home that’s for sale. It’s important to list these out so that you can determine exactly what type of house you’re interested in. Decide what features are must-haves and what you have wiggle room on in case you need to compromise on features to stay within your budget. Be as detailed as possible so that you’re able to find a home for sale that’s the right fit for you and your family. 2. Do the math and figure out your home buying budget. We can’t stress the importance of your budget enough since it’s going to determine the direction you take when looking to buy a home. Decide on your budget and then stick to it. A realistic budget involves more than simply how much you can pay for your house each month. You’ll need to factor in things like your monthly household bills, home maintenance and repair costs, as well as surprise expenses. You should also begin looking for house insurance to make sure there are rates available to fit within your budget. You don’t want to find the perfect home and then be turned down by a lender when you go to get your mortgage loan. Get a pre-approval before you start searching for a home to buy; it will save you effort, time, and from a potentially heartbreaking experience. Lenders will help you figure out which loan programs are the right fit for you and give you helpful information about how to make sure that you are qualified for a loan. Most important of all, a lender can tell you what loan amount you qualify for so that you can search for homes within your budget. 4. Find a great real estate agent who’s the best fit for you. Not only do you need to find a real estate agent; you need to find an agent who is a good fit for what you need, and who will provide you with even more home buying tips. Real estate agents often specialize in particular neighborhoods, areas, and certain kinds of homes. Contact a few real estate agents and interview them thoroughly to figure out which one is the best for you. Also, make sure that their schedule aligns with your own. 5. Look at more than one home that’s for sale. It may be tempting to make an offer on the first home you see that meets your wants and needs, but you will benefit from viewing other houses. Record what you do and don’t like about each home, and let your real estate agent know all of the details so they can better determine which homes you should view next. Entering into the world of home buying can be daunting, so it is important to your success as a home buyer to read up about the process. The more knowledge you are armed with, the smoother the process will be. You’ll need a professional home inspection so you have the necessary information to make a good decision about your potential new home. Cal Home Inspection simplifies the home buying process for many California families by providing comprehensive home inspections in the community. Schedule a Cal Home Inspection if you’re considering a new home and want to make the most educated decision possible. We’ll gladly offer even more home buying tips to our clients!